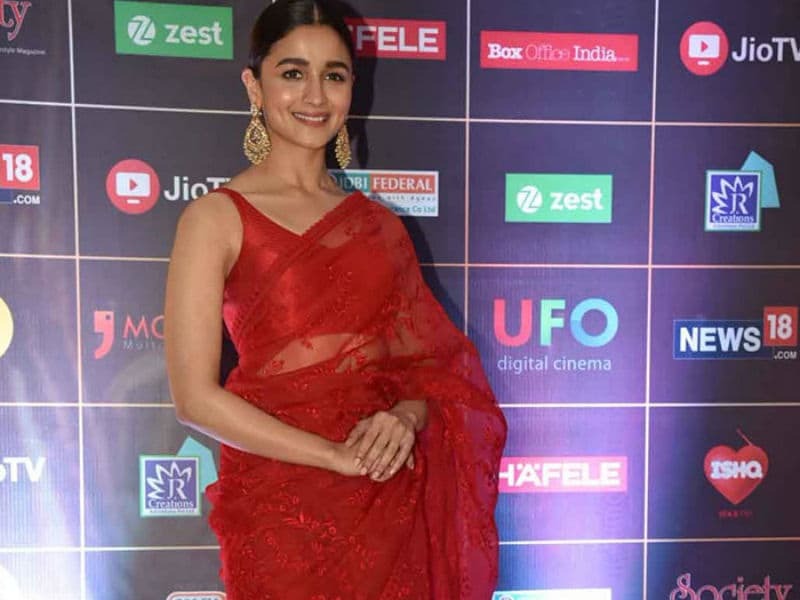 Alia Bhatt made heads turn in a red saree from the shelves of Sabyasachi as she attended the Network 18 Reel Awards on Tuesday. Actress Sunny Leone was photographed at Fashion designer Maheka Mirpuri's launch of summer collection. Fardeen Khan, Aren't You Happy To See Us? We spotted actor Fardeen Khan at the Mumbai airport on August 8. 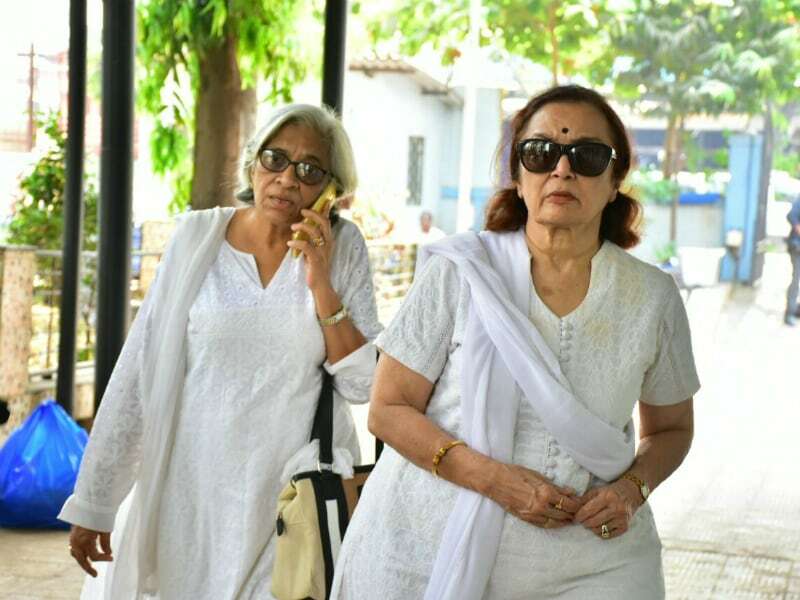 Fardeen, who was last seen in 2010's Dulha Mil Gaya, appeared to be really angry with the paparazzi for taking his photographs.